Make your home feel a lot more modern and furnished by introducing these beautiful Reza Silver Oversized Planters. 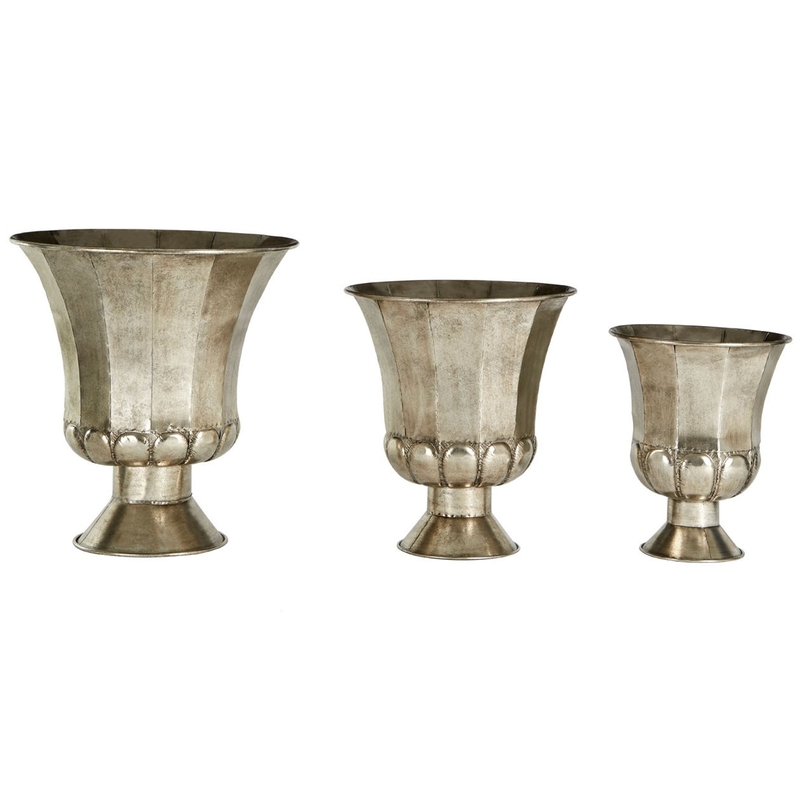 These goblet-style planters will create a luxurious yet warming atmosphere in any home, whilst being a very practical feature for any home. This is a set of three planters, meaning you can place them together for a decorative piece, or separate them throughout your home for practicality.